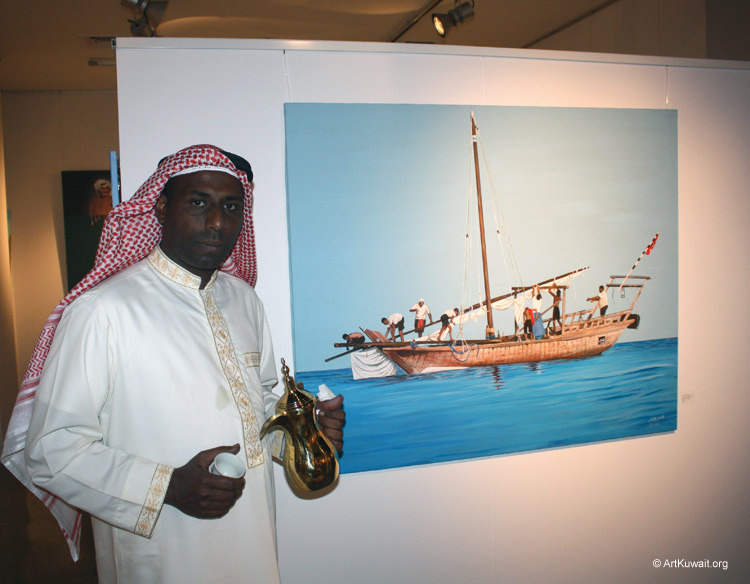 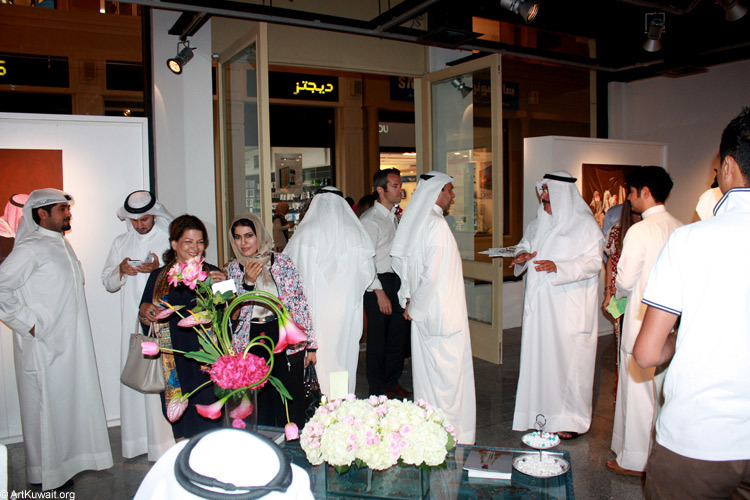 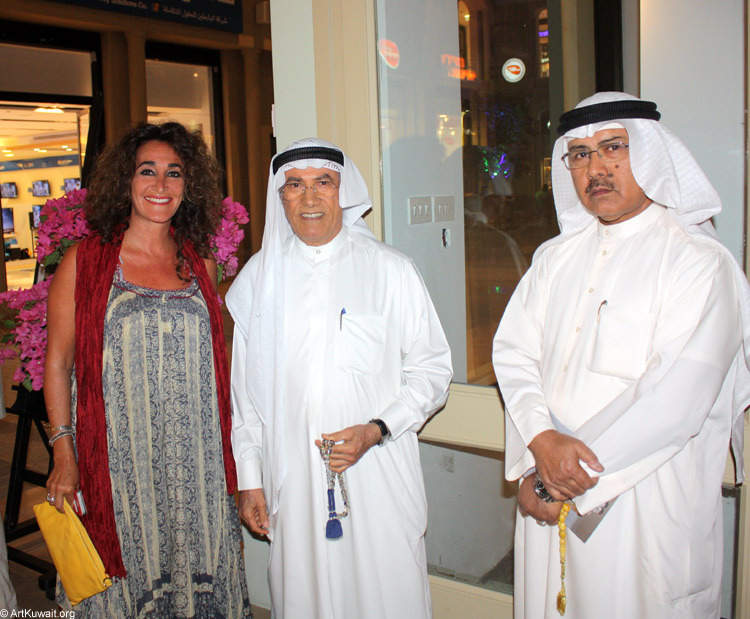 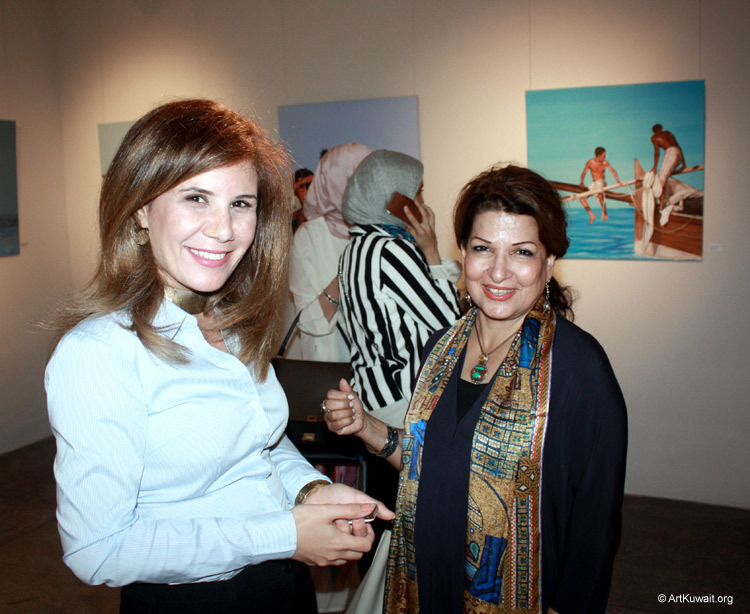 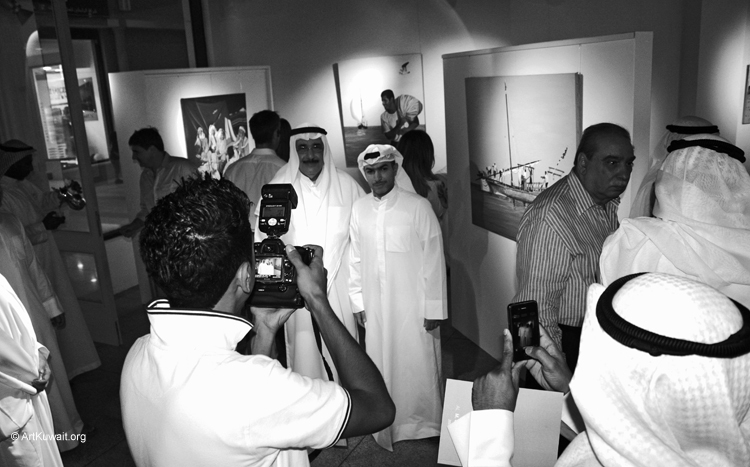 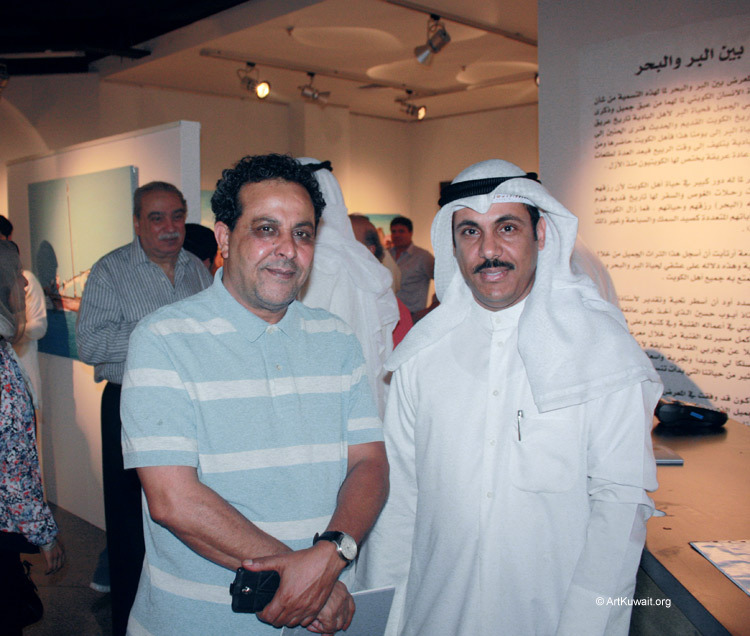 Opening of AL Mashreq Gallery (branch of AL M. Gallery located in Salhia, Kuwait-city) in the Avenues – Grand Avenue was inaugurated yesterday with the exhibiton “Between Sea and Desert” of Kuwaiti artist Jassem Bu Hamad. 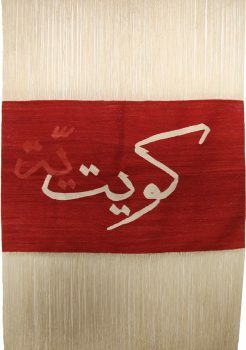 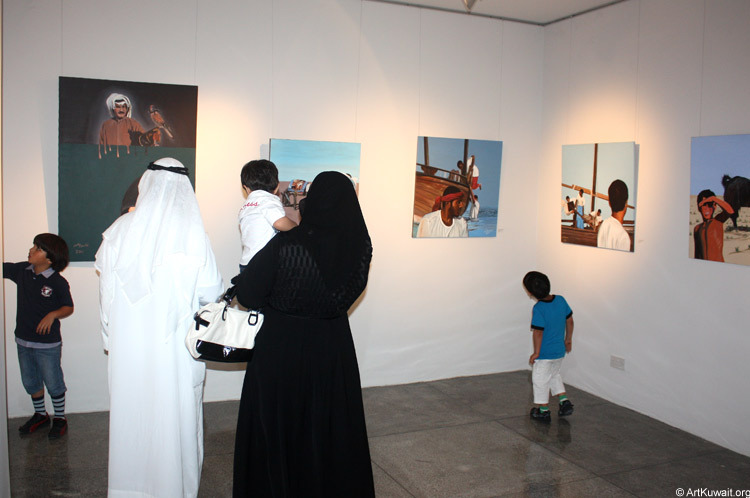 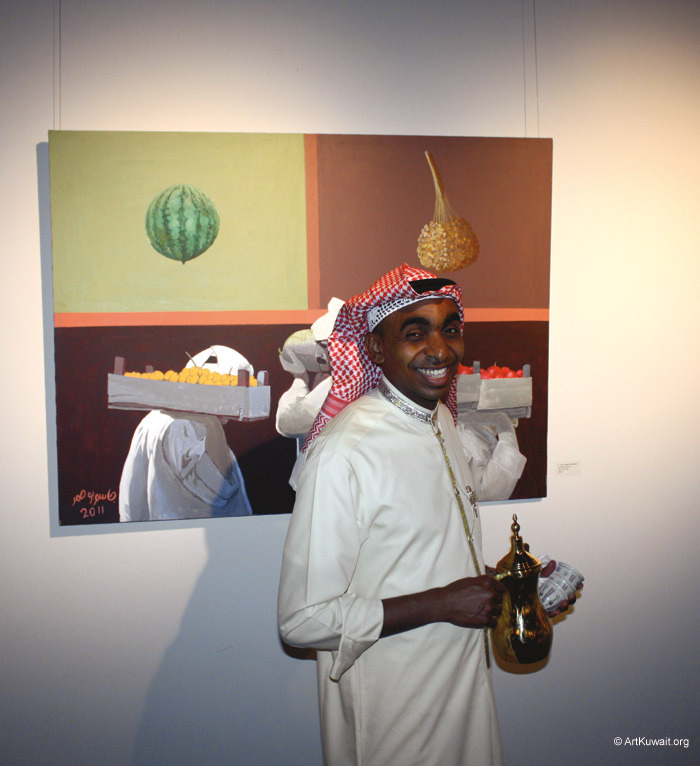 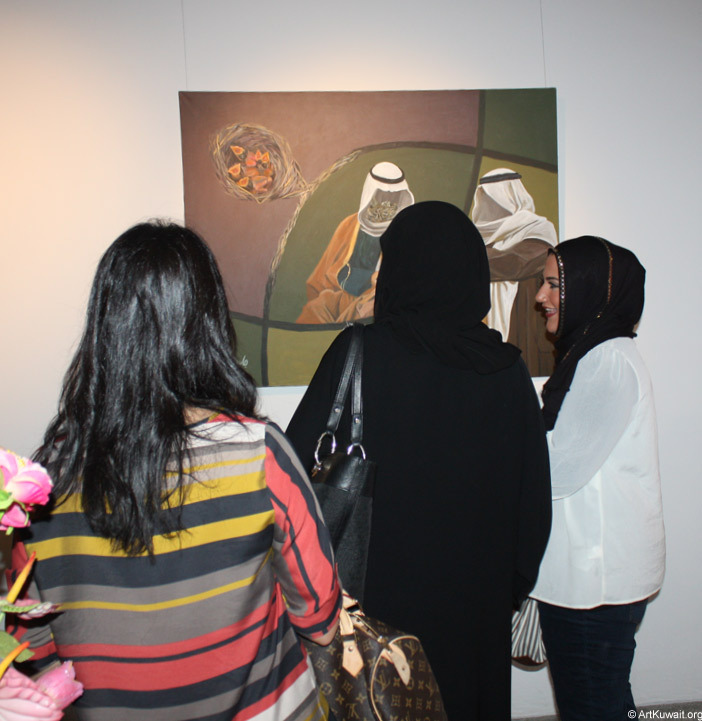 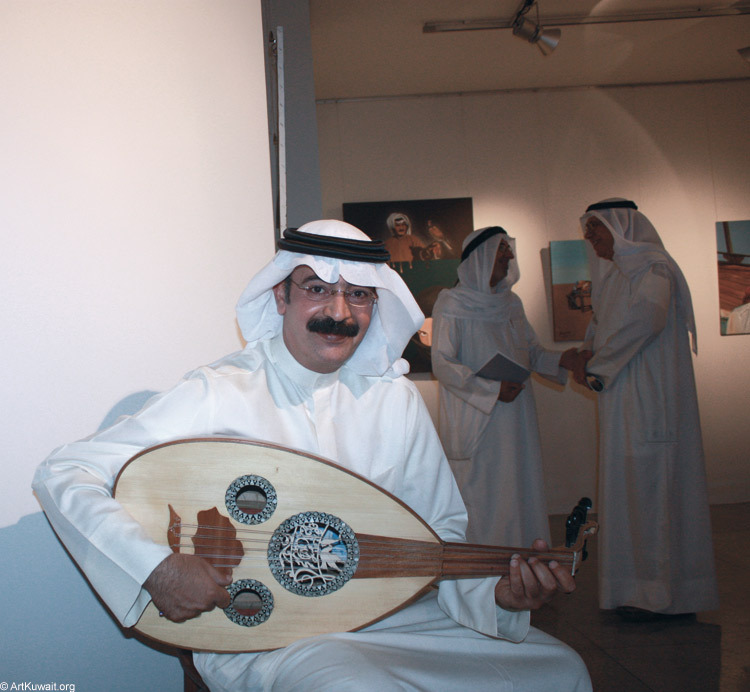 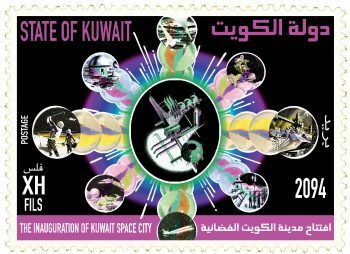 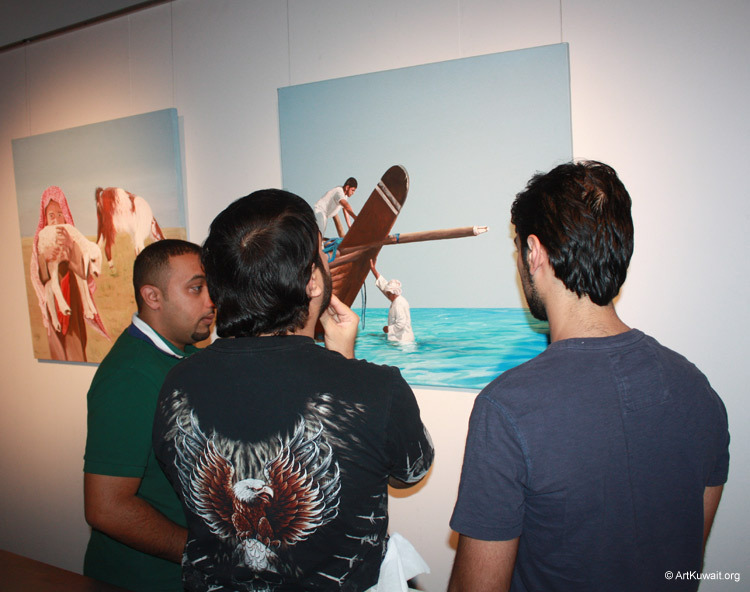 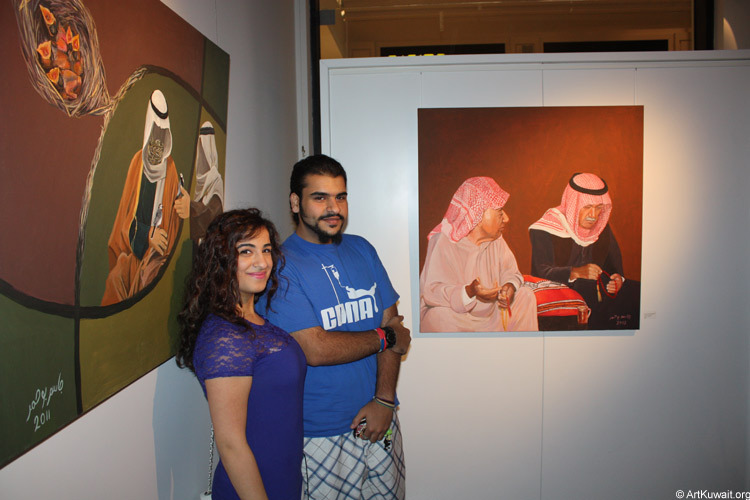 Jassem Bu Hamad is one of the pioneer artists of Kuwait. 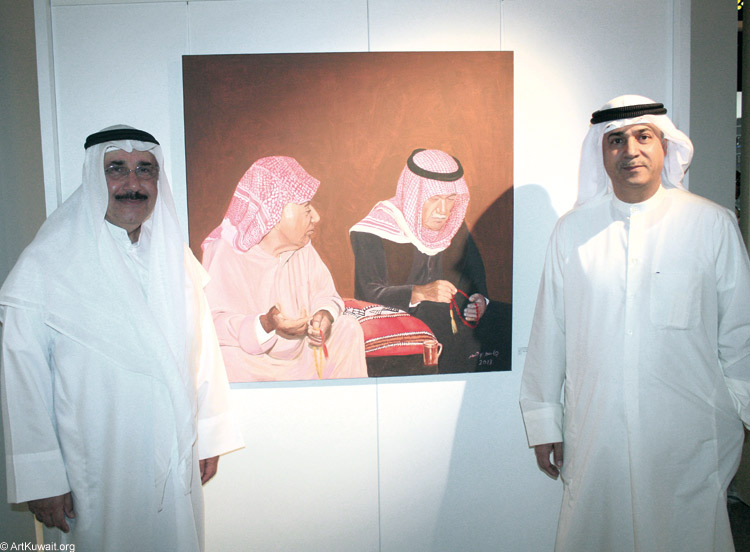 He was born in 1946 in Kuwait. 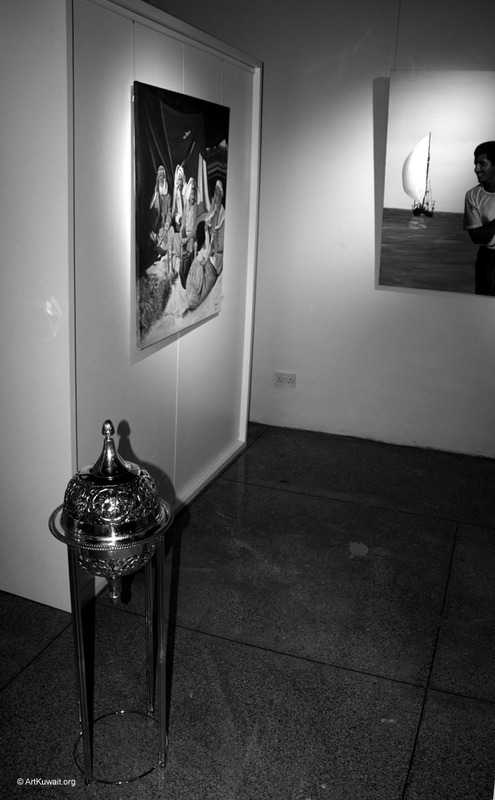 In 1973 -1976 studied at the National High School of Art in Paris. 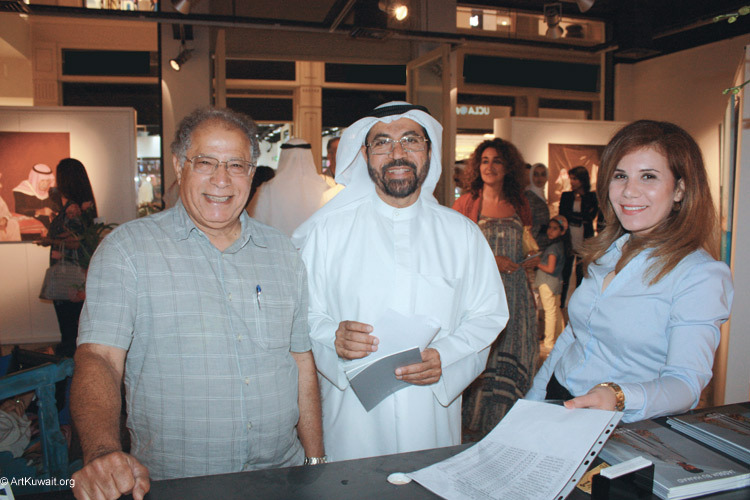 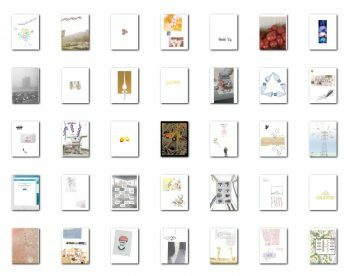 In 1977 was granted full time job at the Free Atelier.